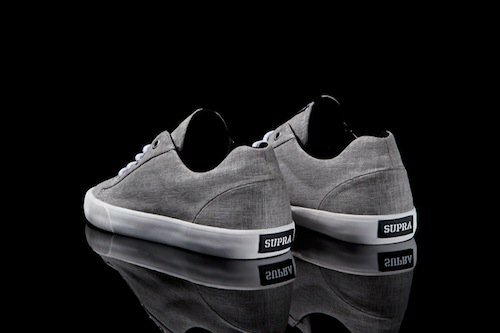 Rounding out our look at the new SUPRA Assault Low Top line up for Spring 2013 is an all-new “Light Grey/Chambray” mock up. 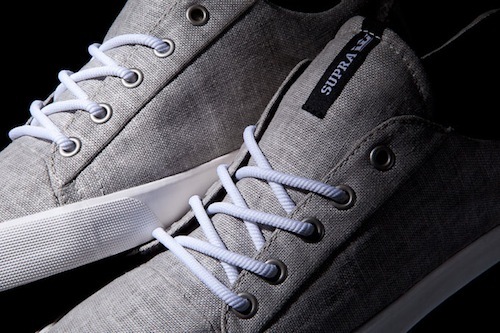 Whether you’re in search for a stylish skate shoe or a comfortable casual sneaker, these low tops offer it all as they are complete with light grey and chambray accents throughout, gunmetal eyelets, white rope laces, a padded black mesh lining, and a black vulcanized sole with white foxing. 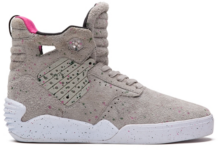 See more detailed images of the SUPRA Assault Low Top “Light Grey/Chambray” below or pick yours up today through all participating SUPRA accounts.